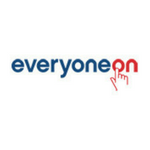 EveryoneOn solicits a wide range of Internet Service Providers to feature their low-cost Internet offers on their website. 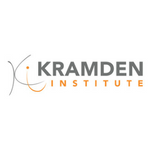 Kramden’s mission is to provide technology tools and training to bridge the digital divide and to inspire students to succeed, by teaching and by awarding computers to students and families without a computer in their home. Learn to type in a fun, interactive way! Dedicated to teaching women of color about programming, game design, and other aspects of code. 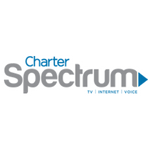 They offer many programs and events that help bridge the digital divide. 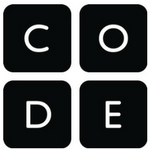 Code.org is focused on growing education in computer programming. 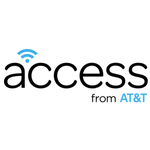 Its website offers resources, tools, and a database of places to learn how to program. It’s easier to learn than you think. 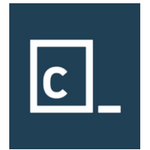 Codeacademy provides free training, focus on coding for interactivity. These are advanced digital tools made easy, but mostly of interest to people looking to build interactive websites and apps. 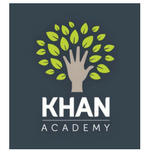 Khan Academy provides free lessons and tutorials in mathematics, economics, science, and other subjects. 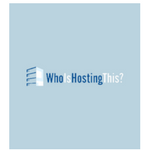 An information graphic that summarizes computer languages, from the web hosting service WhoIsHostingThis.com. A partnership with the UNC School of Information and Library Science and the Carrboro Cybrary, Chapel Hill Public Library, and Durham Public Library have teamed up to provide a series of workshops on computer skills.